Packaging may be looked at as being of several different types. 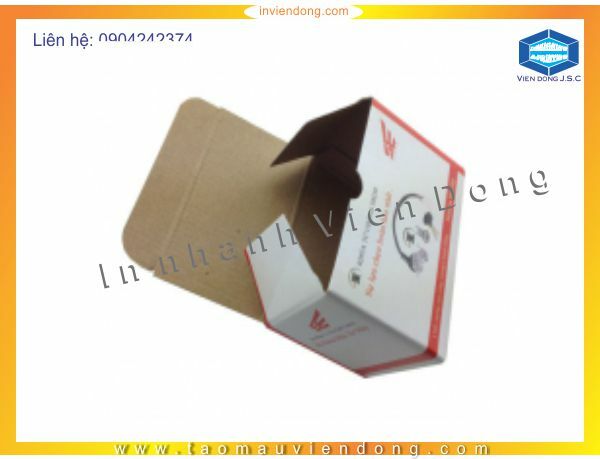 For example a transport package or distribution package can be the shipping container used to ship, store, and handle the product or inner packages. Some identify a consumer package as one which is directed toward a consumer or household. 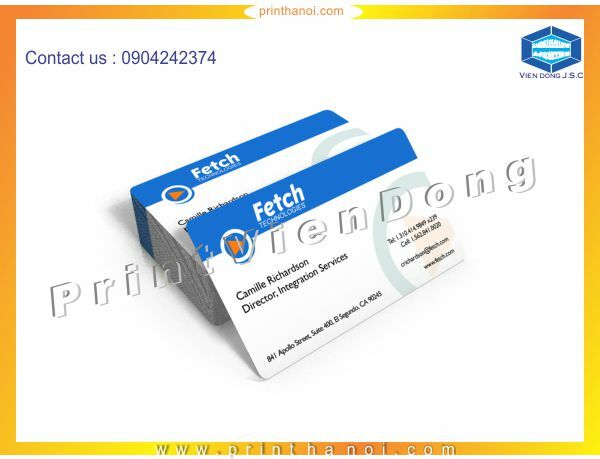 WHAT PACKAGING PRINTING CAN WE OFFER YOU? 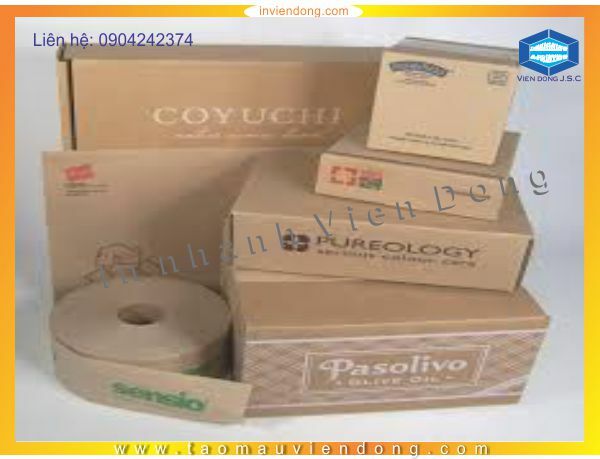 Viendong company can help you and your business with a wide range of packaging solutions. 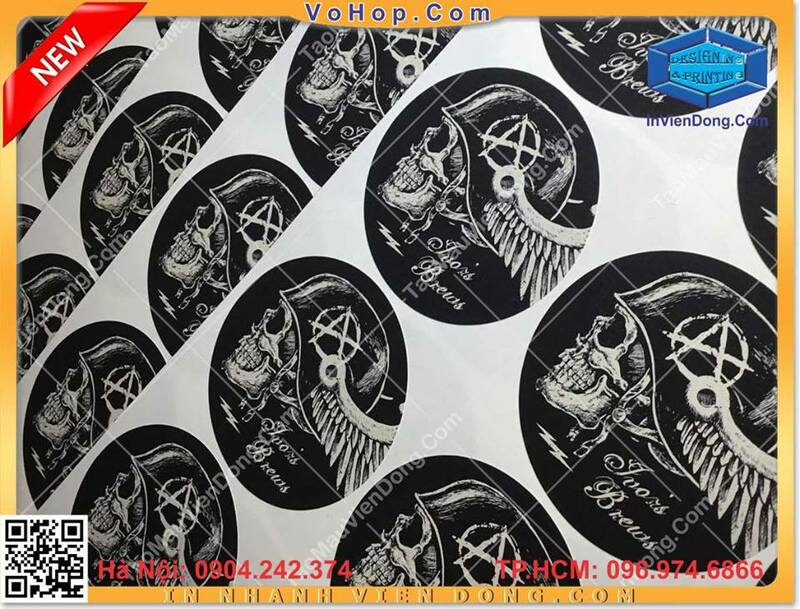 We are able to produce low volume packaging at high quality and competitive prices with our digital printing presses. This is particularly good for sampling and testing packaging options or designs for new products. For larger packaging orders and where a thicker substrate is needed we are well equipped to provide a suitable solution with our litho printing presses. 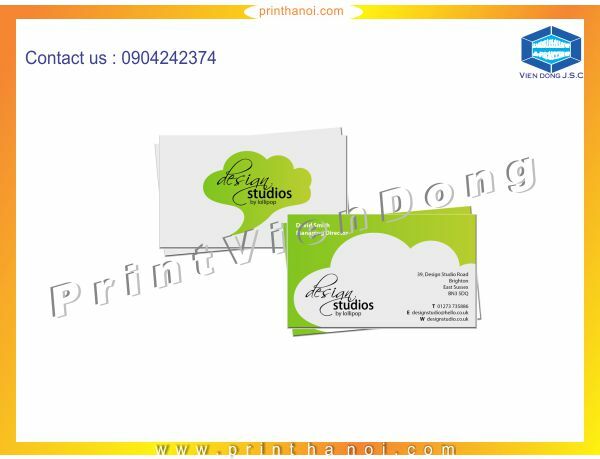 We are pleased to offer full colour packaging printed on 500mic folding box board upto 500mm x 700mm in size. As this type of product varies so much it is impossible to produce a comprehensive price list. But from your specification we can produce a fast accurate and competitive price. 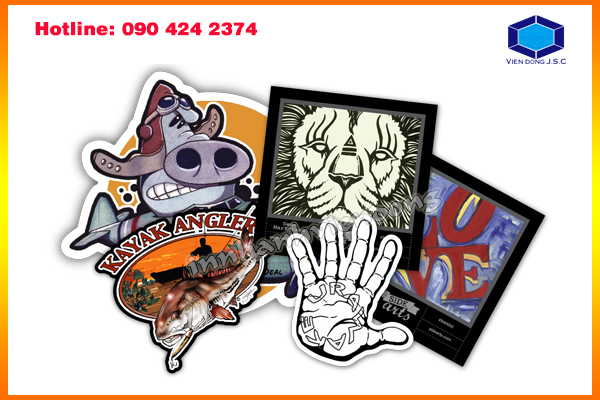 To manufacture packaging we require high resolution PDF artwork with 3mm bleed supplied. Alternatively we have a fully equiped artwork studio to produce artwork to your specification. *Please phone for prices on alternative quantities. 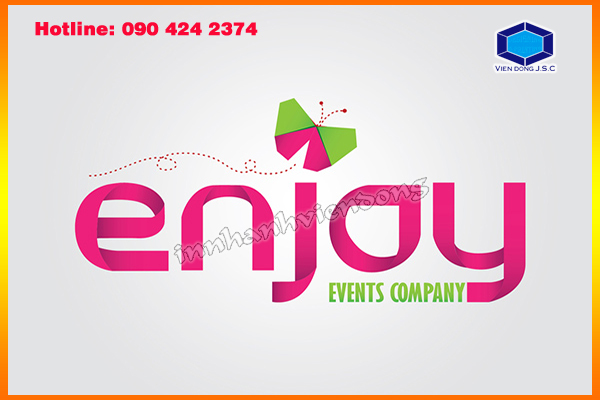 All of the above prices assume high resolution PDF artwork with 3mm bleed is supplied. Alternatively we have a fully equipped artwork studio to produce artwork to your specification.